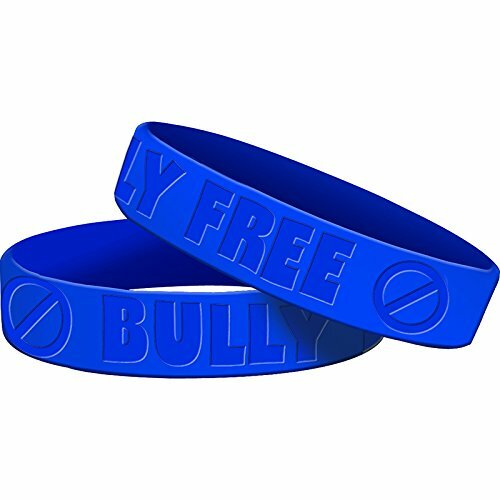 Promote non-bullying behavior with these wristbands made of silicone. Each pack contains 10 wristbands, two each of five different colors. Latex Free. Tested and compliant with all Consumer Product Safety Commission standards. If you have any questions about this product by Teacher Created Resources, contact us by completing and submitting the form below. If you are looking for a specif part number, please include it with your message.